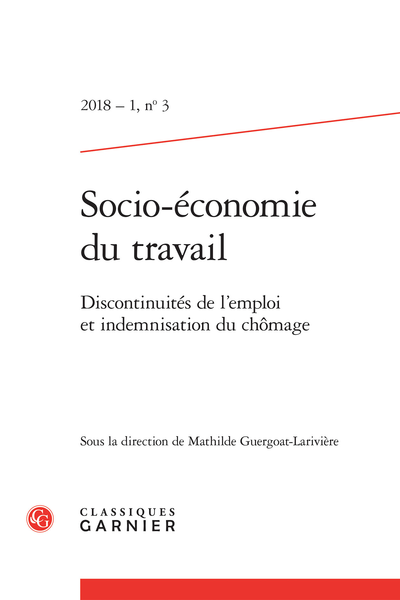 Abstract: This work examines the orientation of unemployed persons in France and Germany towards part-time jobs, which are sometimes compatible with unemployment benefits. Based on an ethnographic study carried out in four French and German employment agencies, this article presents the arguments concerning working time used by the agents during their interviews with jobseekers. These arguments constitute a stable and transnational repertoire, essentially driven by the resolution of organizational or professional dilemmas.